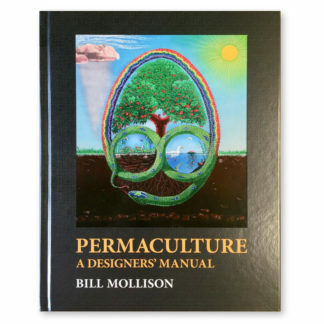 View cart “Permaculture: A Designer’s Manual” has been added to your cart. 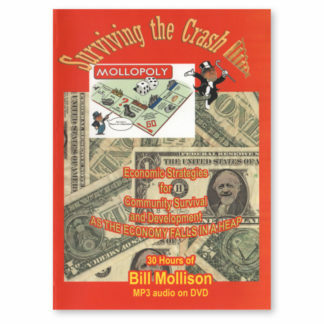 Bill Mollison has inspired countless people to take action. 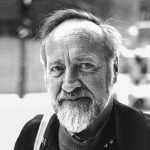 He is a recipient of the “Right Livelihood Award,” a prestigious honor that is often nicknamed the “Alternative Nobel Prize.” He was also named one of the “Senior Australians of 2010,” and has received honors and accolades from many places he has visited worldwide. 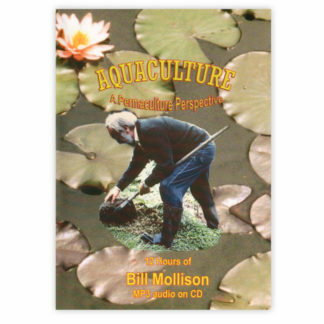 Bill’s first two books, “Permaculture One” (co-authored with David Holmgren) and “Permaculture Two,” are considered by many to be among the most important writings in sustainable agriculture. 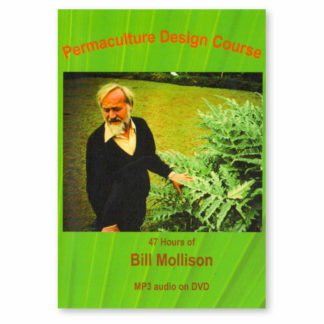 His encyclopedic classic Permaculture: A Designers’ Manual is used as the foundation for the Permaculture Design Courses that he developed in the early 80’s that spread the permaculture philosophy and practice worldwide.